Justice Dhirendra Hiralal Waghela was sworn-in as Chief Justice of the Bombay High Court by Maharashtra Governor C Vidyasagar Rao on Monday. The swearing-in ceremony was held at the Raj Bhavan in the presence of Chief Minister Devendra Fadnavis, Ministers, Judges, legal and civil officials and other invitees. Chief Secretary Swadheen Kshatriya read out the warrant of appointment of Justice D H Waghela, issued by the President. 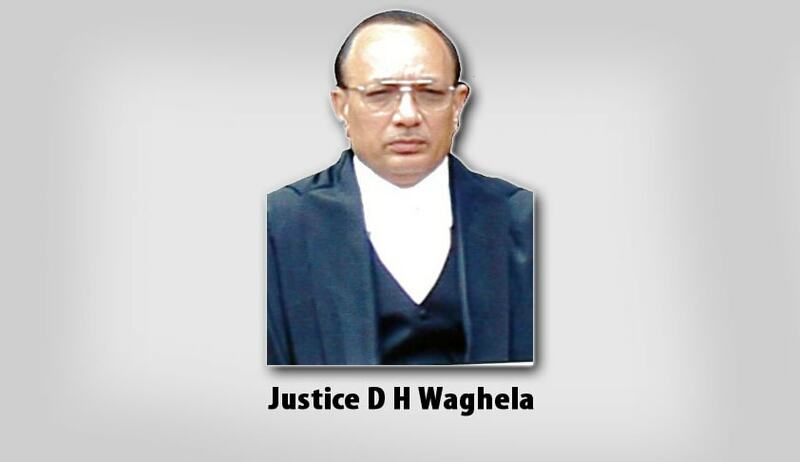 Chief Justice Waghela, 61, succeeds Chief Justice Mohit Shah, who retired on September 8 last year. Justice Smt Vijaya K. Tahilramani was serving as Acting Chief Justice of the Bombay High Court. Justice Waghela was born on August 11, 1954, at Rajkot in the family of artists and artisans. He studied B.Com besides attending to the family business for five years. He stood first from Saurashtra University in General LL.B. as well as in Special LL.B. in 1974 and 1975 respectively. He took his Masters degree in law in 1976-77. Justice Waghela started his own practice in 1978 at the Labour and Industrial Court. In 1999 he was appointed as Additional Judge of the High Court of Gujarat. He was elevated as the Chief Justice, High Court of Karnataka in March 2013 and transferred as the Chief Justice of Orissa High Court on June 4, 2015.